the problem: in a crash requiring deployment of the passenger airbag, a bracket that secures the airbag inflator to the module housing may deform and allow gas that inflates the airbag to leak, failing to completely inflate the airbag and increasing the risk of an injury in the event of a crash. 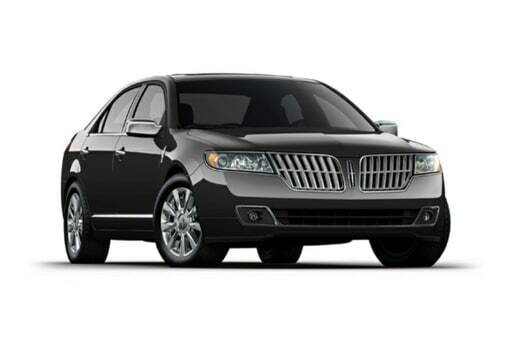 lincoln manufacturer ford said it is not aware of any accidents or injuries resulting from this condition. the fix: dealers will replace the vehicle's passenger airbag module for free. what owners should do: ford did not immediately announce an owner-notification schedule. owners can call the automaker at 866-436-7332, the national highway traffic safety administration's vehicle-safety hotline at 888-327-4236 or visit its website to check their vehicle identification number and learn more.